The opera composer Alberto Franchetti, some of whose works were performed by the great tenor Enrico Caruso for his first commercial recording, was born on this day in 1860 in Turin. Caruso had been taken with Franchetti’s opera, Germania, when he sang the male lead role in the opera’s premiere at Teatro alla Scala in Milan in March 1902. A month later, Caruso famously made his first recording on a phonograph in a Milan hotel room and chose a number of arias from Germania and critics noted that he sang the aria Ah vieni qui… No, non chiuder gli occhi with a particular sweetness of voice. A friend and rival of Giacomo Puccini, Franchetti had a style said to have been influenced by the German composers Wagner and Meyerbeer. 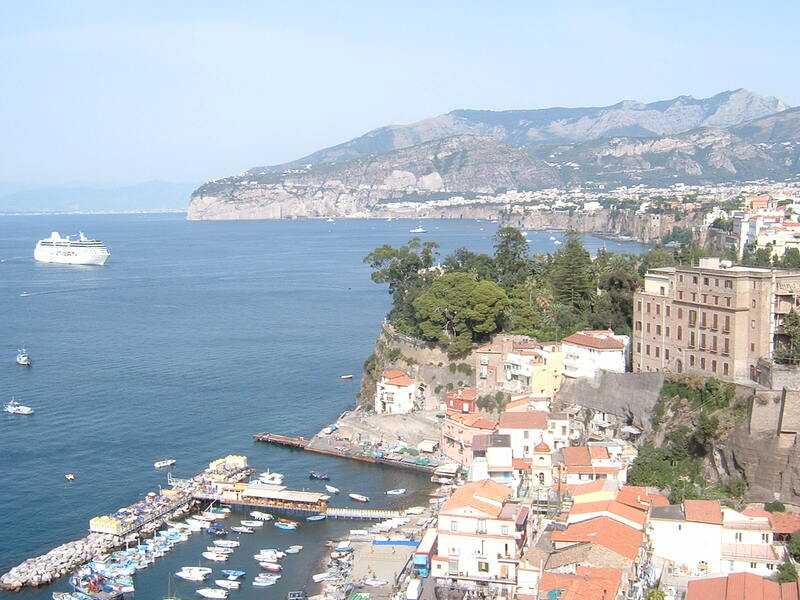 He was sometimes described as the "Meyerbeer of modern Italy." Despite the exposure the success of Germania and the association with Caruso brought him, Franchetti’s operas slipped quite quickly into obscurity. 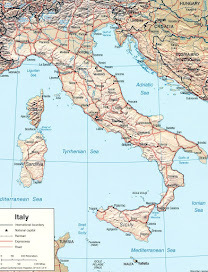 Blame for that can be levelled at least in part at the Fascist Racial Laws of 1938, which made life and work very difficult for Italy's Jewish population. Franchetti's works were banned from performance during Fascist rule. His fellow composer Pietro Mascagni made a personal plea for tolerance on his behalf directly to Benito Mussolini, but it fell on deaf ears. Franchetti was the son of Baron Raimondo Franchetti, a Jewish nobleman. He studied in Venice, then at the Munich Conservatory under Josef Rheinberger, and finally in Dresden under Felix Draeseke. His first major success occurred in 1888 with his opera Asrael, followed in 1892 by Cristoforo Colombo, which many consider to be Franchetti's best work. It did not, however, match the popularity of Germania, the libretto for which was written by Luigi Illica, which went on to be performed worldwide. Illica is said to have offered his libretto of Tosca to Franchetti. 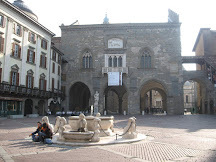 It is not clear why it was taken up instead by Puccini. Some opera historians believe Franchetti was working on the opera but that Puccini asked the publishing house Ricordi to let him have it and that Franchetti was persuaded that the violence in the story made it unsuitable for an opera. Another version - thought to have the Franchetti family’s seal of authenticity - is that Franchetti waived his rights to the opera because he felt that Puccini would make a better job of it. 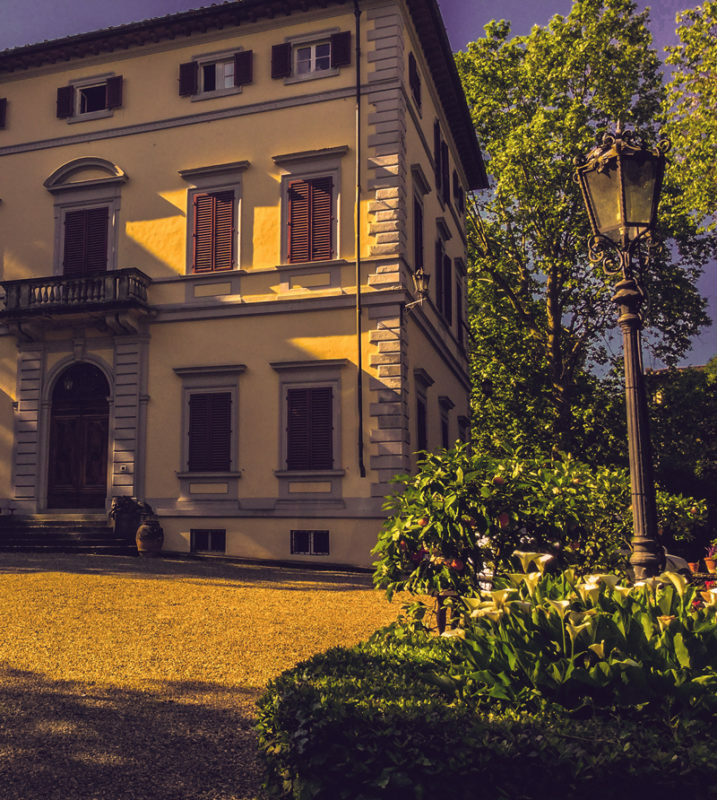 Franchetti’s family home in Florence was the substantial Villa Franchetti, in Via Dante Da Castiglione, a short distance from the Giardino di Boboli (Boboli Gardens), where he would host lavish banquets for his friends from the artistic world. 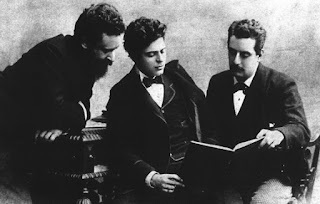 Puccini, Mascagni and the actress Eleonora Duse were regular guests. During his life, substantial changes were made to the property, with the addition of an annex that served as a concert and dance hall, as well as stables in the grounds. He decorated and furnished the house with the advice of his brother, Giorgio, a wealthy art collector who at the time owned the Ca d’Oro, the sumptuous palace on the Grand Canal in Venice. 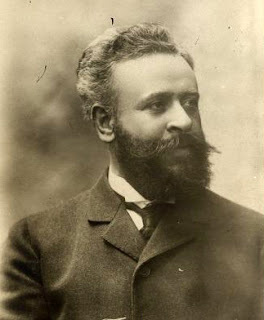 Franchetti, who was director of the Florence College of Music from 1926 to 1928, died in Viareggio in 1942 at the age of 81. His music has been revived recently with new recordings of Cristoforo Colombo and Germania by the Berlin Opera. 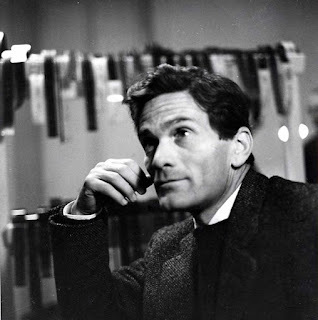 He was married twice and had five children, one of whom, his son Arnold Franchetti, was a member of the Italian Resistance in the Second World War before emigrating to the United States and becoming a composer as well as a professor at the University of Hartford, Connecticut. 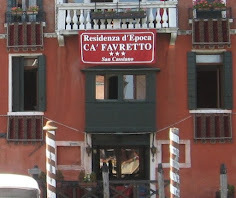 After Franchetti’s death, the Villa Franchetti had a chequered history. It was seized by the Germans, who established it as a command post, during the Second World War, by which time the family’s financial fortunes had suffered badly. After the war it was rented for a few years before being largely abandoned in 1960 and falling into a state of disrepair. 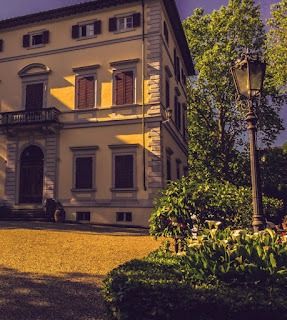 The villa, which has had the status of "Historical Residence of Italy" since 1991, was rescued from its near-dereliction by its current owner Gustavo Nardi. 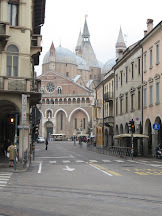 Now known as the Villa Franchetti-Nardi, it opened its doors as a hotel in 2009. 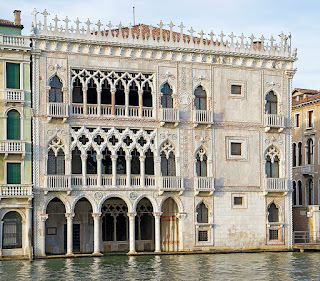 The Palazzo Santa Sofia, one of the older palace on the Grand Canal in Venice, is known as Ca' d'Oro - golden house - due to the gilt and polychrome external decorations which once adorned its walls. 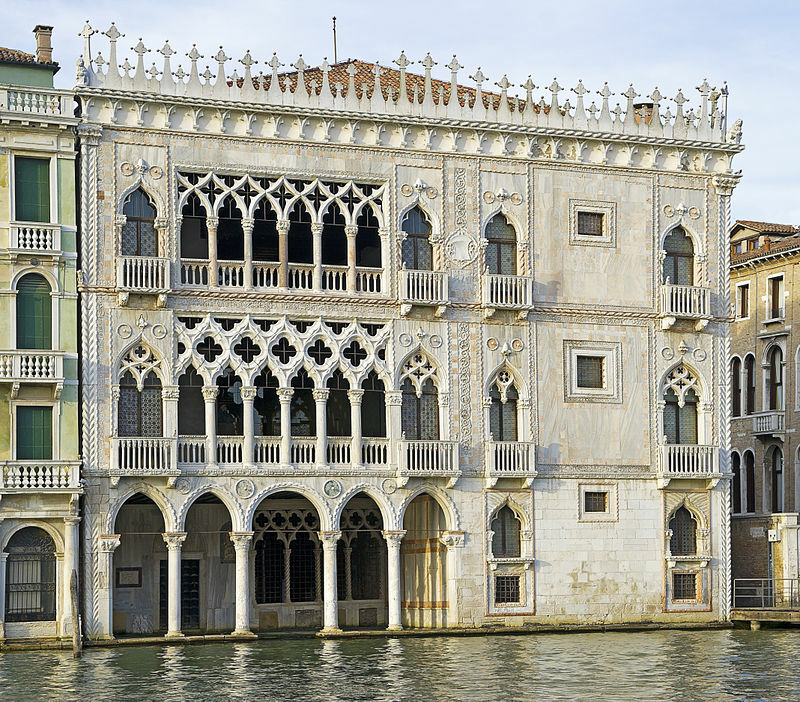 Built between 1428 and 1430 for the Contarini family, since 1927 it has been used as a museum, the Galleria Giorgio Franchetti, named after Alberto’s brother, who acquired the palace in 1894 and personally oversaw its extensive restoration, including the reconstruction of the Gothic stairway in the inner courtyard that had been controversially removed by a previous owner. In 1916, Franchetti bequeathed the Ca' d'Oro to the Italian State.